Steve Jackson Games: Follow Us! Facebook – News, previews, contests, and live streams. Twitter – Shorter form news, previews, contests, and updates from around the office. Instagram – Pictures of game components, previews, contests, and oddball stuff. Youtube – Walkthroughs, unboxings, behind-the-scenes, and other videos. Medium – New and classic articles about our games and how they're made. Reddit – A popular fan-run Munchkin community on the web. 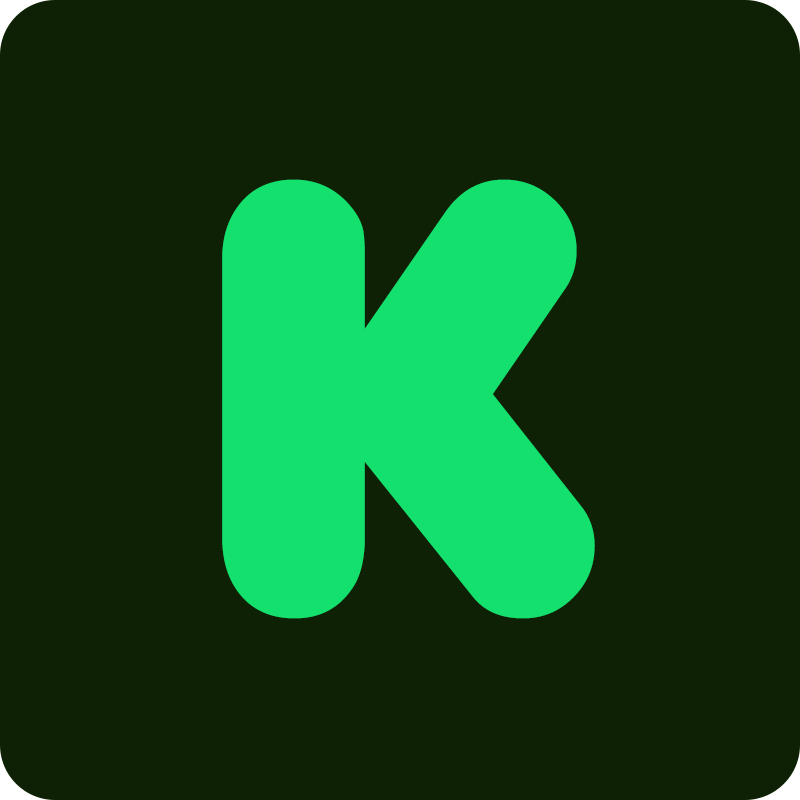 Kickstarter – Follow our page to keep tabs on our new and upcoming projects. Pinterest – Pins of our print ads and other game graphics. Tumblr – Short form articles and blog posts for SJ Games. You want to keep current on the news from our site, but don't want to visit every day to see what might be new. You are in luck! You can have our news delivered straight to your email. Subscribe to any of our mailing lists by going to the following links and clicking on "Join Group" or "Subscribe to this group".